Prof. Oddfellow offers this free vintage clip-art frame, originally appearing in an 1896 issue of McClure's Magazine and painstakingly restored. The image is available for download in high-resolution GIF and vector EPS formats. 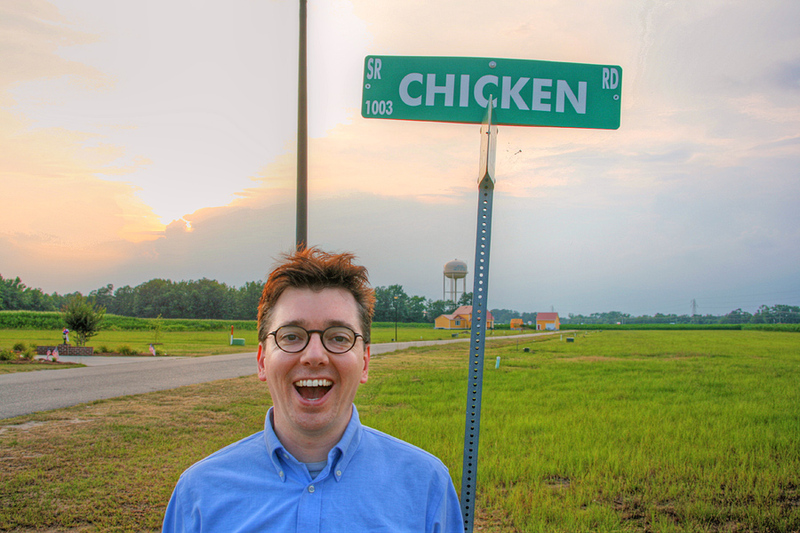 "If economics is studied in the right way, it's a lot of fun. This may surprise you, if you've ever looked at a college textbook on economics." Auroral spirits: An illustration from a 1903 issue of Century Illustrated magazine. "Call it curiosity, call it a hunch, or call it, as my own analyst might be inclined to call it, an attempt to rectify a past mistake." Portrait from A complete history of the Mexican War. 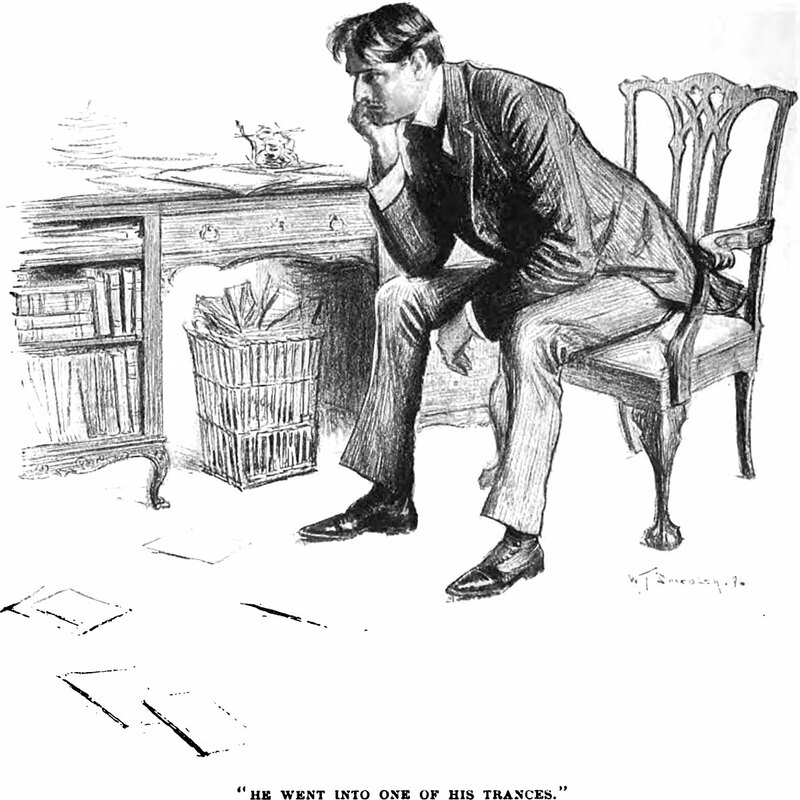 An illustration from an 1896 issue of Harper's magazine. The caption reads: "He went into one of his trances." "A flourishing lushness of cryptograms." "This may come as a surprise but most doctors and dentists are not scientists." Conley puts forth a method of noticing the subtlety of the space between day and night, especially when one can experience silence at that liminal time. His thoughts on the matter, along with his collection of quotes and photographs on the subject, induced a bona-fide magical state of mind as I enjoyed them under the mid-day shade of a tree in a park in Berkeley. "Hail, twilight, sovereign of one peaceful hour!" From Harper's magazine, 1889. Staring into the depths: an illustration from a 1906 issue of Pall Mall magazine. The caption reads: "She took her eyes from the mile-deep caverns in the fire and glanced at the faded daguerrotype." I dreamed a green-faced Gustav Meyrink confessed to me: "I want to be a full-stop rather than eternally a comma in the punctuation of time." This is a sliding tiles game from 1915. Long before the film Snakes on a Plane came this illustration in Pall Mall magazine (1896) of snakes on a train. The caption reads: "The ground was alive with snakes." "You have to be able to laugh at anything and everything. 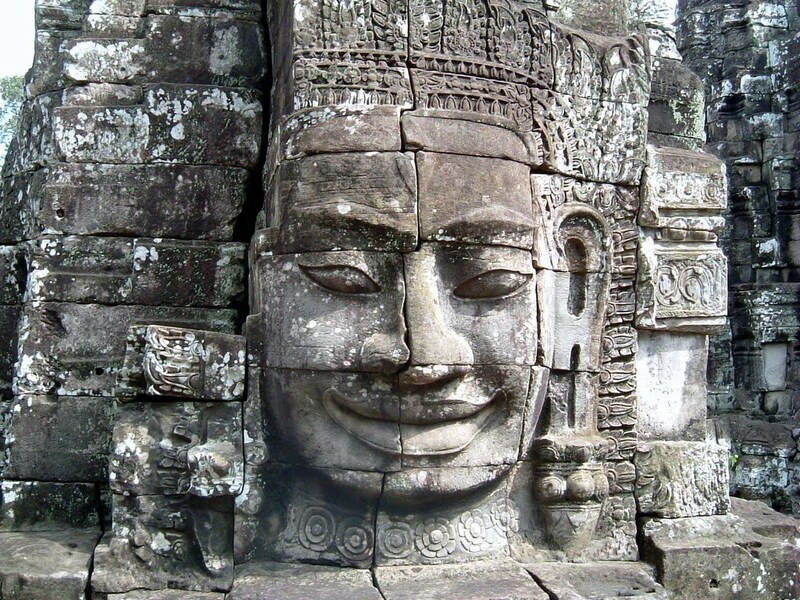 The statues of the Buddha all smile, and not without reason, whilst the Christian saints are all bathed in tears. If people would smile more often, there would probably be fewer wars." "Memories that come back to life are like ghosts; they emerge, as if from a tiny point, then swell until they suddenly take on a spatial presence of greater beauty and immediacy than they ever had before." 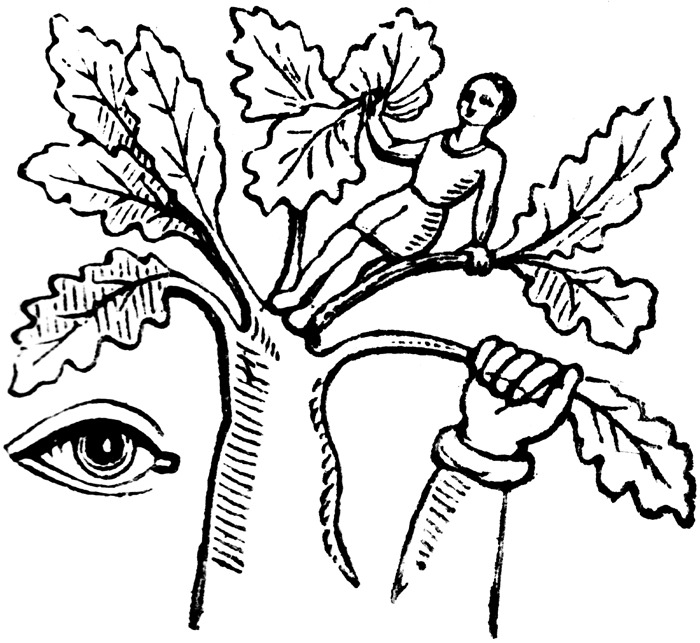 Staring into the depths: an illustration from Frank Leslie's Popular Monthly, 1881. The caption reads: "She gathered her drapery about her, and leaped into the stormy darkness." "With the exception of their eyes being closed and their bodies being relaxed, hypnosis subjects are fully awake. This may surprise you and may perhaps be a little difficult to understand." This quotation . . .
Bibliomancer Craig Conley turns his attention to a decidedly modern bit of marginalia—Google Books' scanned images of author portraits as found in the frontispieces of Victorian-era books. From his introduction: "In old books, frontispieces were typically protected by a sheet of translucent onionskin. So thorough is the Google Books scanning process that even this page of onionskin is scanned. The figure in the plate beneath the onionskin—'beyond the veil,' as it were—emerges as from a foggy otherworld. The frontispieces were never meant to be seen this way." However, the eyes of Conley have seen them such, and he presents here an entire book of paired portraits, veiled and unveiled. The presentation evokes "necromancy by proxy," as Conley puts it, the scanning machine taking up the role of the crystal ball. 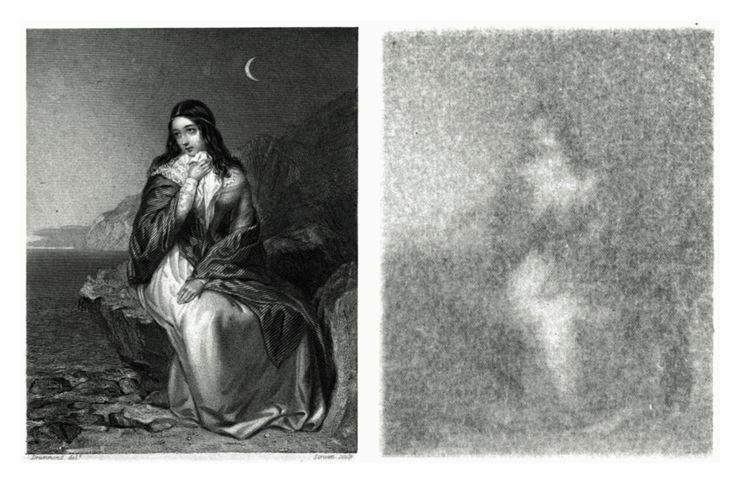 Quotes on ghosts, shadows, mist, and nothingness culled from Conley's tireless research accompany each diptych. Ephemera of ephemera, The Ghost in the [Scanning] Machine is an unexpectedly rewarding and transporting read. 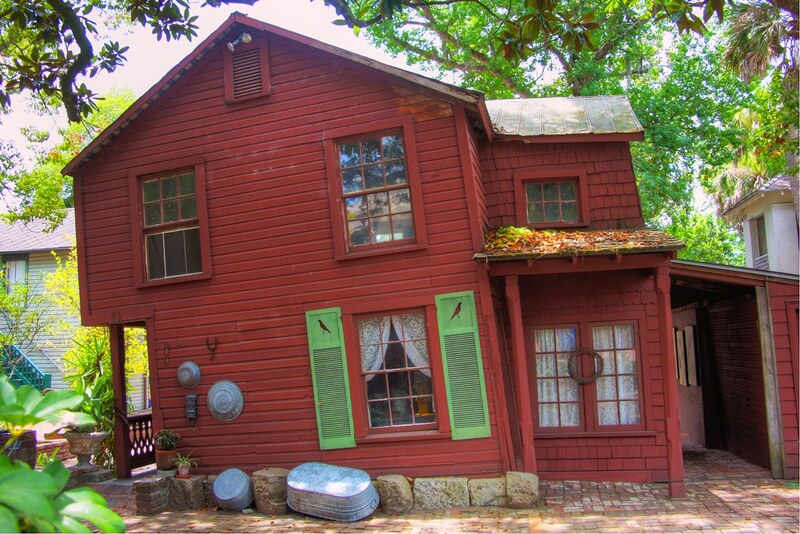 Prof. Oddfellow found his ideal of a wonky homestead: the Carpenter's House (1908), once part of the Dow Museum's preserved city block in the heart of St. Augustine's historic district (but irresponsibly demolished). There was no lens distortion in the photo — the house really was that lopsided. 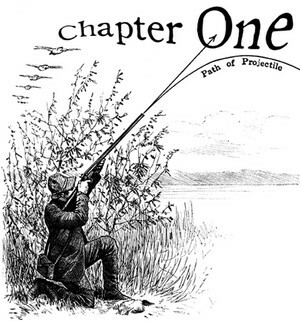 An illustration from a 1906 issue of Pall Mall magazine. The caption reads: "'Oh, don't!' she cried. 'Don't get any bigger. I can't bear it.'" Dedicated to Alayna Williams, of course. Portrait from Memoir of Samuel Slater. Slater’s ghost is a mirror image. The striped aura in his portrait appears courtesy of the scanning machine. Pre-dating the hilarious comedy series "Childrens Hospital" [sic], about a clown doctor who heals through the power of laughter, here's an illustration from an 1891 issue of The Strand magazine. 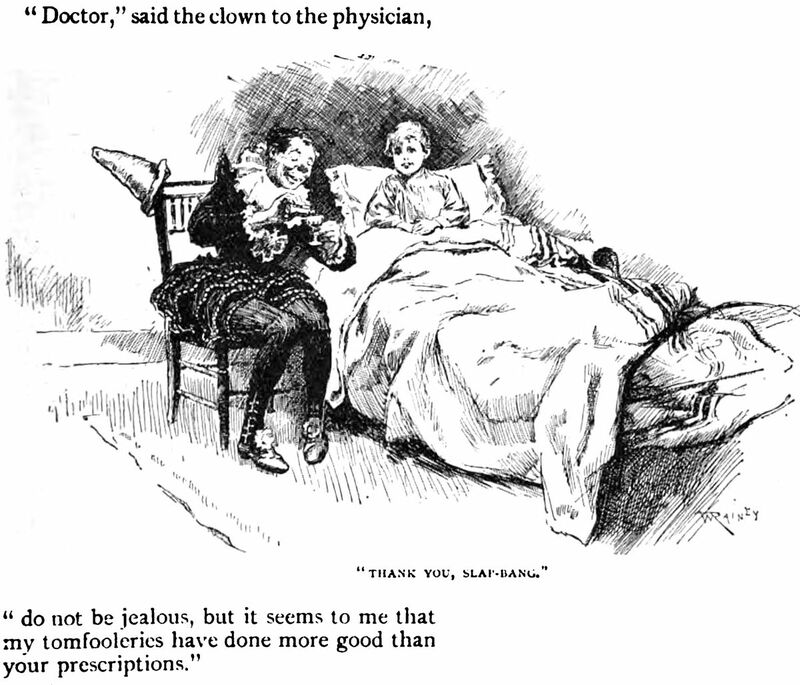 The text reads: "'Doctor,' said the clown to the physician, 'do not be jealous, but it seems to me that my tomfooleries have done more good than your prescriptions.'" The caption reads, 'Thank you, Slap-Bang." This bold, all-caps typo in Amanda Owen's The Power of Receiving disturbs us not because the apostrophe is upside down, and not because "don'r" isn't a word, but because "don'r" is pronounced "Donner," as in the snowbound American pioneers who didn't limit themselves to non-human meat. Before the "photobomb" phenomenon, in which a third party unexpectedly steps in and ruins a photo, there was the "etch-plosion," in which an engraving was spoiled by an attention-hungry figure in the background. 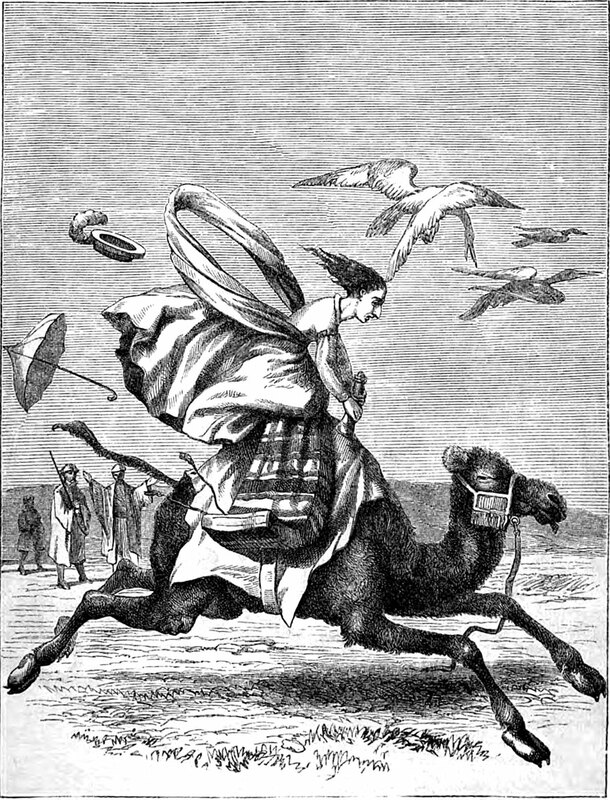 Consider, for example, this etched illustration from an 1869 issue of Harper's magazine. Clue: This is according to feminist/humour academic Gina Barreca. 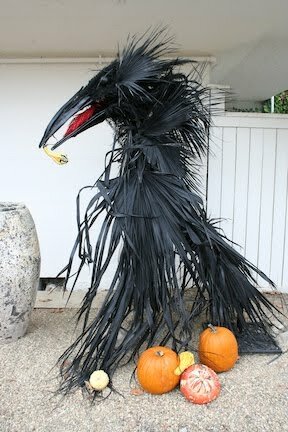 "The Fall did not begin with eating the apple, that is base superstition. It was hanging pictures in houses that did it! Scarcely has the plasterer made the wall sheer and smooth than the Devil appears in the guise of an 'artist' and paints you a 'hole' in it with a view into the distance. From there it's only one step to the bottomless pit where you're hanging in full fish and soup on the dining-room wall yourself next to Isidor the Handsome or some other crowned idiot with a pear-shaped head and a Cro-Magnon jaw, watching yourself eat." The lure of the North Pole: an illustration from a 1906 issue of Pall Mall magazine. "And thus we arrive at the surprising truth that true art is truer than fact." An illustration from an 1863 issue of Harper's magazine. Why begin "astonish" with a double S? Interestingly, the word derives from the Latin tonāre, "to thunder," and the double S glyph of pre-Columbian Mexico is a symbol of clouds, rain, and water. This snippet is from William Mason Cornell, Recollections of "Ye Olden Time" (1878). This snippet is from William Mavor, An Historical Account of the Most Celebrated Voyages, Travels, and Discoveries from the Time of Columbus to the Present Period (1803). This snippet is from The Christian Witness and Church Members' Magazine (1858). Portrait from Life of Washington. From an 1898 issue of The Strand. The caption reads, "It will help you in many ways." "Hey, like Aretha, says: R-e-s-p-e-c-t. Something something means to me or however the other lyrics go." "Corporate America loves experts, and pays dearly for their expertise. This may surprise you—have you ever considered becoming an information expert in a small area?" Prof. Oddfellow sends greetings from the "Other Side." Imagine a game of "What's My Line," in which either a cherub or an imp whispers into a blindfolded panelist's ear. Are the following whispered words of an angelic or a diabolical nature? "Believe it or not, money isn't all that it's cracked up to be." "Don't take this the wrong way, but from everything you've told me, it sounds like other than dark movie theaters, you don't exactly have a scene." "Our only certainty is to act with the body." "For the surprising truth is, love has little to do with relationship survival." Portrait of Old Q from The Ghosts of Piccadilly. "Strange how colourful life can be if you take the trouble to look at it from close to and turn your back on the so-called important things, which only bring vexation and suffering." "This may come as a surprise, but, theoretically, a camera is lubricated for 'life.'" "It is far too easy to talk of a dead author behind the backs of his books." 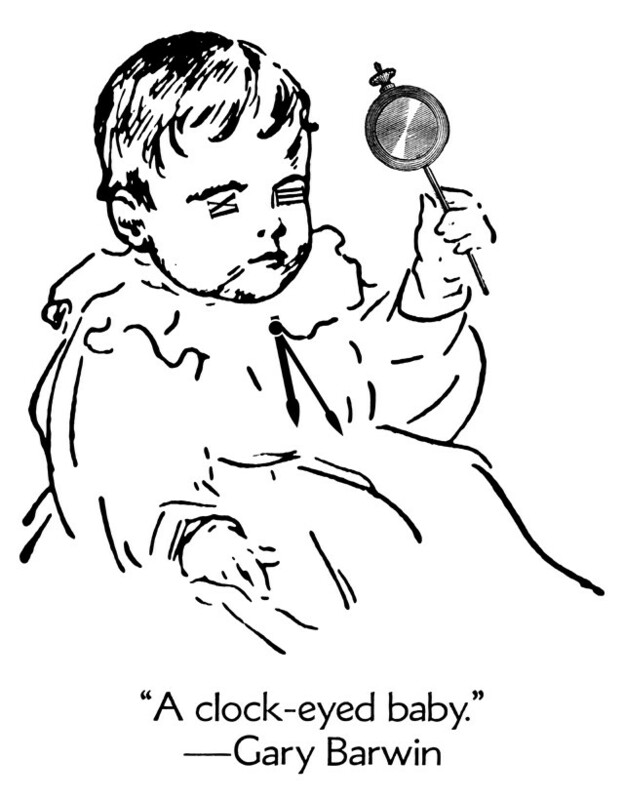 "This bears repeating: You can't fit a baby into a clock." Portrait from Some Letters by Robert Louis Stevenson. That performer is a fire eating magician! 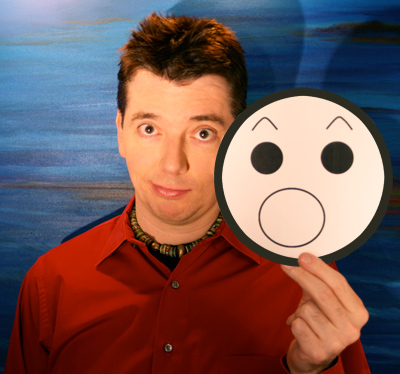 The mouth of the performer is functioning as a hat. 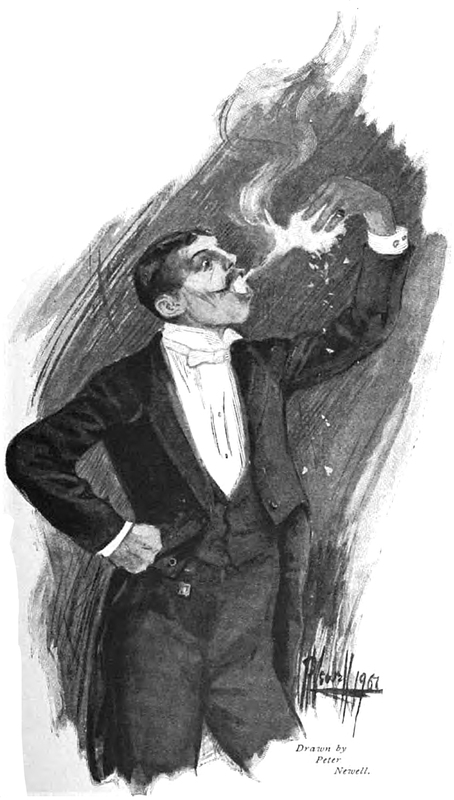 The fire appears to have taken a specific shape of a rabbit: hand holding its rear end, paws reaching back to the performer's mouth, and two ears towering up from the too-small head. Not bad for the shaping of a flame. And I can believe in anything else I want too. "Snow is a faked cleanliness." "We are all unclean, or rather we are all unclean persons." "In a restaurant, you can tell if bamboo chopsticks have been used many times by dark stains from soy sauce visible at the tips. This may surprise you." "We got it the first time, Kurt [Vonnegut], when the books were written by Voltaire." Portrait from Letters of Emily Dickinson. There is "the finest line between unique and odd" (Jodi Picoult, Nineteen Minutes, 2008). Staring into the depths: an illustration from a 1913 issue of Cosmopolitan magazine. The delightful caption reads, "It was characteristic of her that she could so excite herself by the power of visualization as to be completely transported." Is it true, as Momus suggests, that there are "few tales which would not be improved by the addition of the phrase 'suddenly, a shot rang out'"? Decide for yourself as we alter the opening lines of . . .
On a January evening of the early seventies, Christine Nilsson was singing in Faust at the Academy of Music in New York. Suddenly, a shot rang out. Sometimes the smartest thing . . . 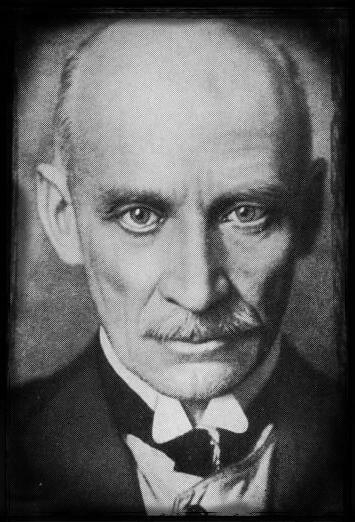 Portrait from the Alfred Saker biography.